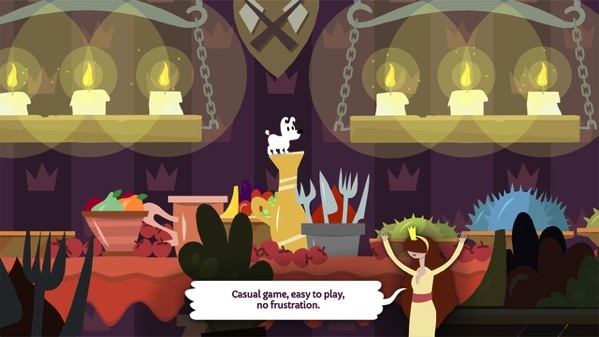 Apple’s free App of the Week is ‘Mimpi Dreams’ by Silicon Jelly, which offers a charming mix of adventure, puzzle, and platform. Mimpi is a lazy doggy who becomes the “Superdog” in his dreams. You get to help him save his friends by manipulating the environment of 6 original illustrated worlds. The game features an engaging soundtrack by award-winning composers Jaroslav Vyhnicka and Alexandre Guiraud, and was selected by The Telegraph for best mobile game series of 2016. Click here to download Mimpi Dreams in the App Store. It’s 99.6MB in size and requires iOS 7 or higher on iPhone or iPad.